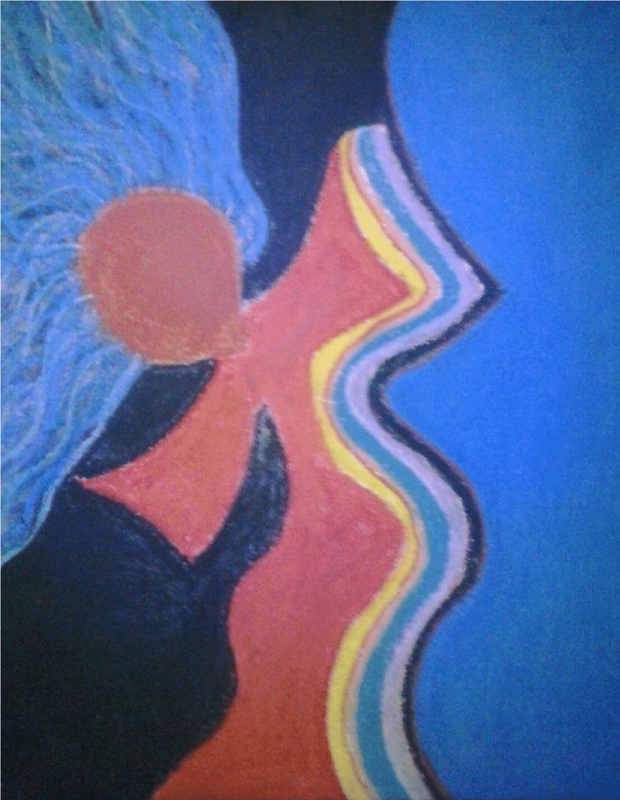 I am Oshara Meesha and I am an artist in Topeka, Kansas. I love to express my life through the lenses of art. Art has been a source of healing for me. I was given a diagnosis of Depression, Anxiety and PTSD. The more I create art, the more I feel like I am allowing healing to take place in my life. I believe that as I express myself, I in turn allow my life to become a source of healing and love to others. I am a member of Unitarian Universalist Fellowship of Topeka. My minister is Sarah Oglesby-Dunegan.